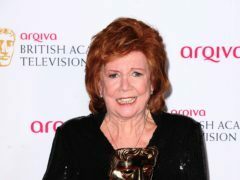 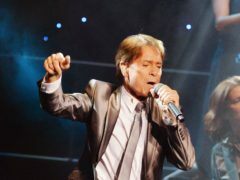 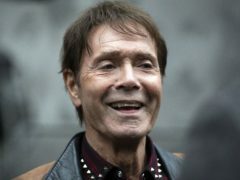 Sir Cliff Richard’s interview on Loose Women suffered a momentary delay as the broadcast cut out. 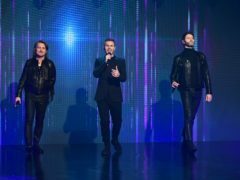 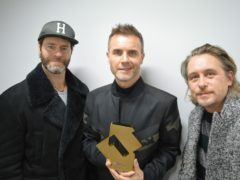 Take That are likely to top the charts this week with their new record Odyssey. 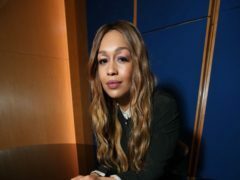 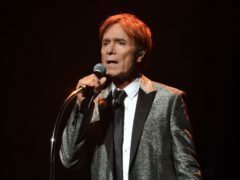 Sir Cliff Richard, Ed Sheeran and Paul Weller are among the stars taking part in this year’s Radio 2 In Concert series, it has been announced. 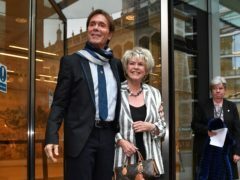 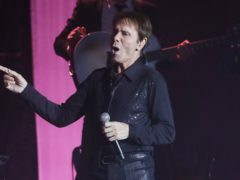 Sir Cliff Richard feels that he will never be “quite the same again” after his battle against the BBC, his close friend Gloria Hunniford has said. 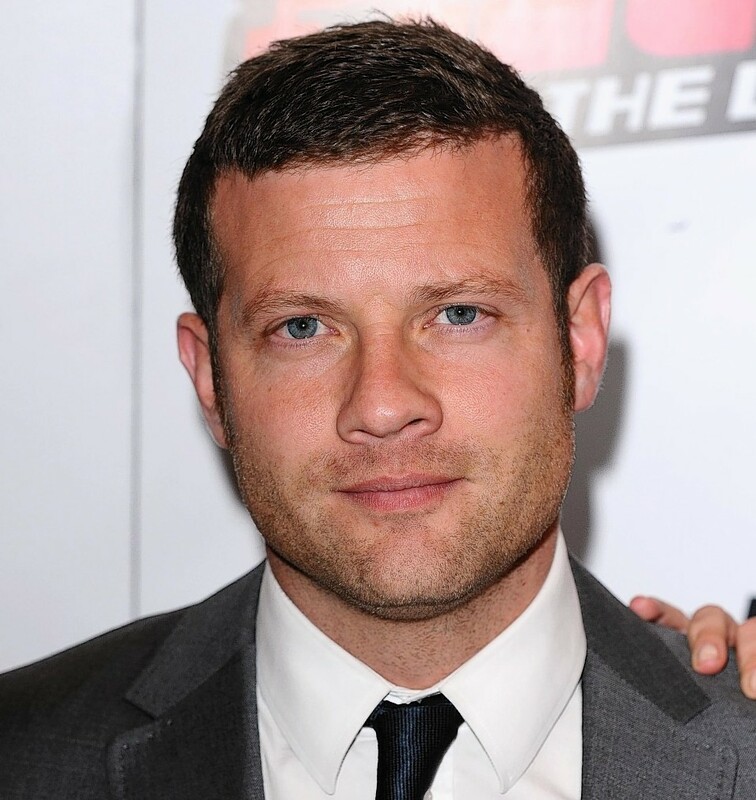 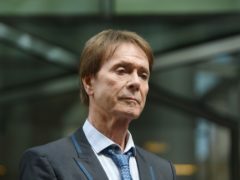 Lord Patten has said the BBC would be “crazy” to appeal against a High Court ruling which found its coverage of a police raid on the home of Sir Cliff Richard breached his privacy. 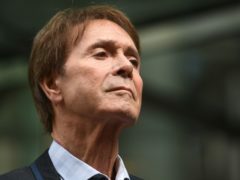 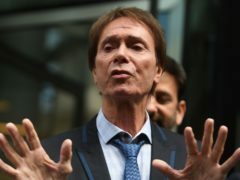 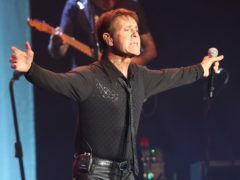 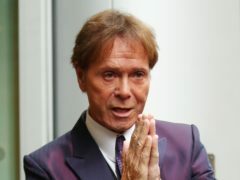 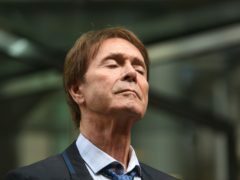 Editors have warned of “worrying consequences” for press freedom after Sir Cliff Richard won a High Court privacy battle with the BBC over coverage of a police search of his home. 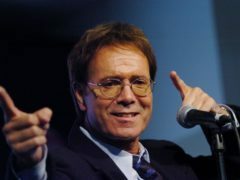 Sir Cliff Richard was born Harry Rodger Webb in Lucknow, India, in 1940, but the family moved to England eight years later. 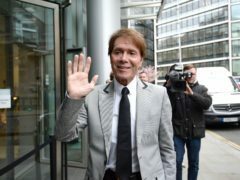 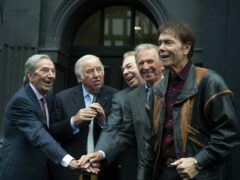 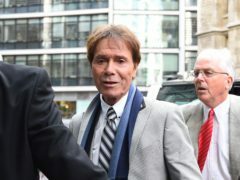 Sir Cliff Richard has returned to court, as his battle against the BBC over its coverage of a police raid on his home entered its third day.